Hair loss lasercombs latest news. The Puig Hair Restoration Center–also known as the Physician’s Hair Restoration Center (PHRC)–recently announced that it will be a distributor of HairMax LaserComb. A revolutionary concept that is the culmination of over two decades of research and development, the HairMax brand relies on laser technology to treat hair loss. To date, the comb’s manufacturer, Lexington International, LLC, has shipped it to over 170 countries. PHRC has become one of the medical centers that recommends the HairMax LaserComb as a convenient and comparatively inexpensive way of simulating hair regrowth, without resorting to hair transplants or surgery. 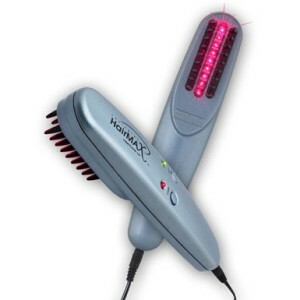 The HairMax line-up consists of three products: the Advanced 7 LaserComb, the Lux 9 LaserComb, and Professional 12 LaserComb.